With the emphasis on "curiosity," this inviting and playful space offers a dynamic, sensory environment. Visitors will throw themselves into new surroundings, exploring through sight, feel and imagination. 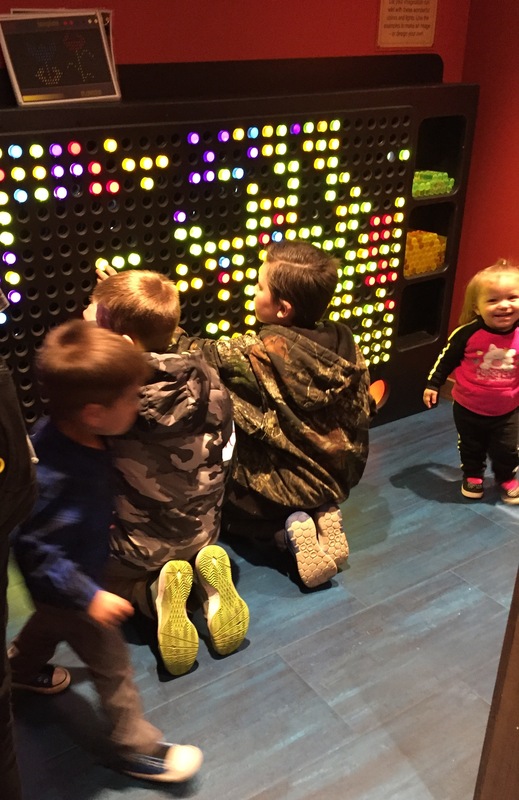 This new interactive children's area features a tot section alongside four primary themed spaces for youth ages three to 14: The World of Radio, Town Building, The Dirty '30s and Kansas Weather. The Curiosity Shop’s educational activities encourage cognitive, social and emotional development of children and students while serving as a safe, stimulating place of enrichment. Research shows that children who engage in meaningful play outside of the classroom perform better in school and have more success throughout life. 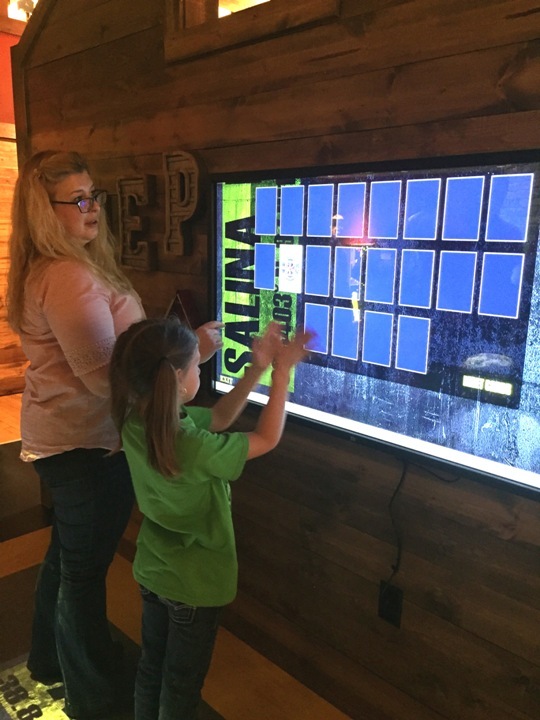 Play Concentration and learn about the different departments in the City of Salina. 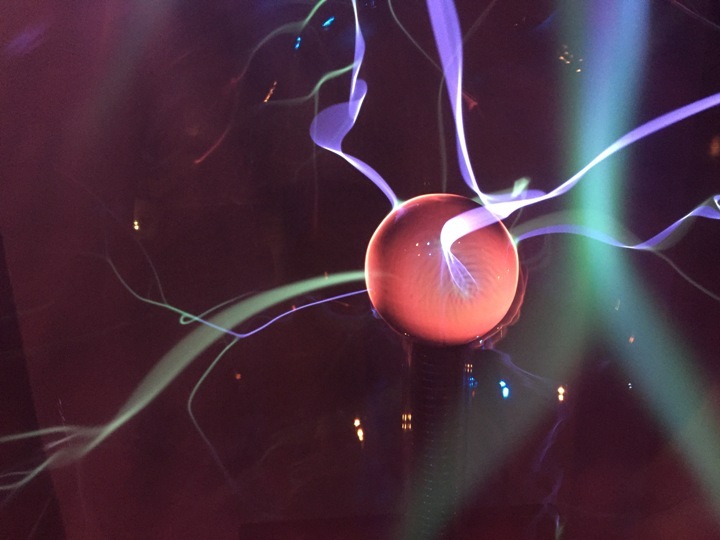 Create lightning using a plasma ball while learning interesting facts about lightning. 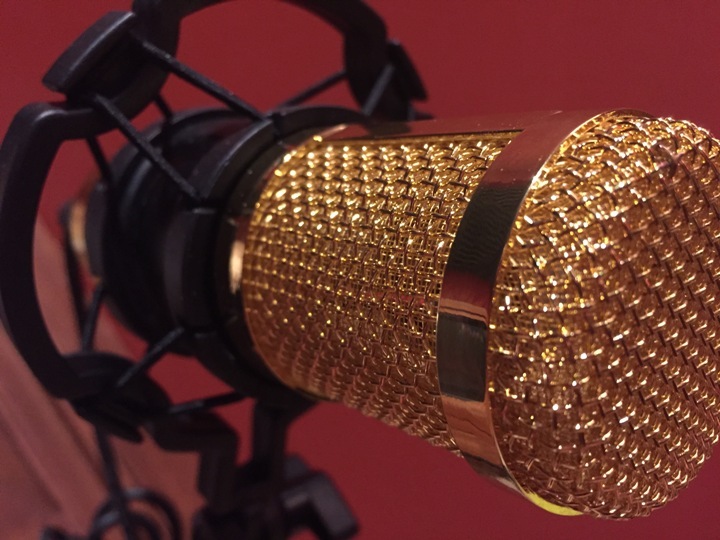 Record your own commercial, be the news anchor or play-by-play announcer in the Recording studio. 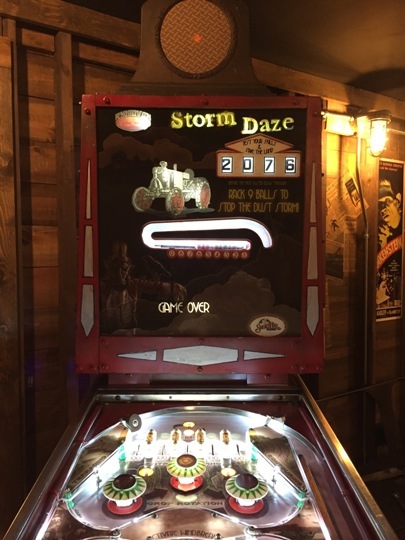 Learn '30s farming techniques while trying your hand at the pinball machine "Storm Daze"
Get creative on this over-sized light bright. 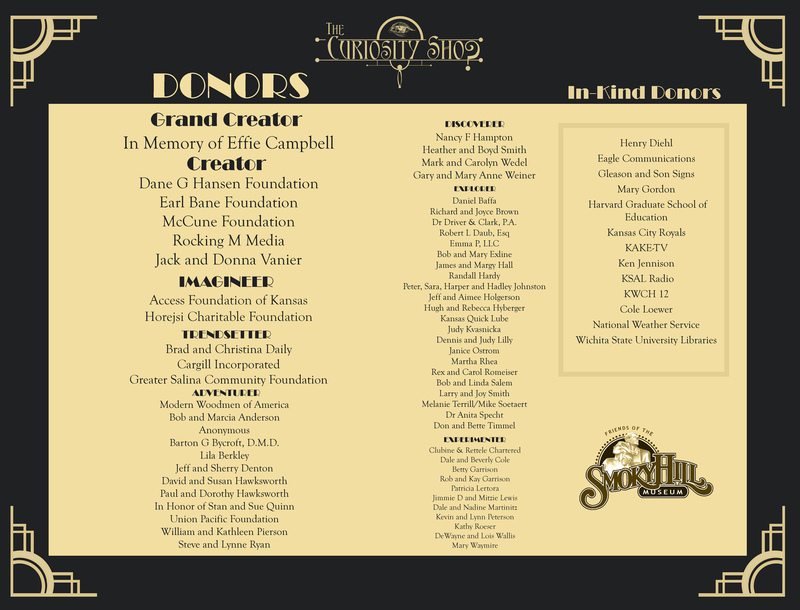 Special Thanks to our wonderful donors for making this project happen.